Today’s post is the start of a series of new Monday posts that I call Monday Music Matinee. These posts will be music documentaries that I think you might find to be interesting. The first post in this series was inspired by David Bowie’s recently released new album, The Next Day. The album is great and I figured there was no better time than now to celebrate the early part of David’s musical career. 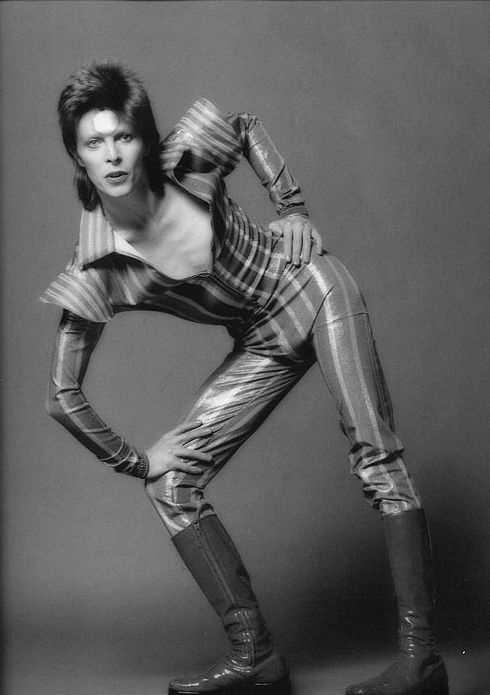 Thanks to BBC for this great documentary on David’s Ziggy Stardust period.